Not really. There’s nothing revealed here that I haven’t disclosed many times previously. Just looking for a catchy headline! 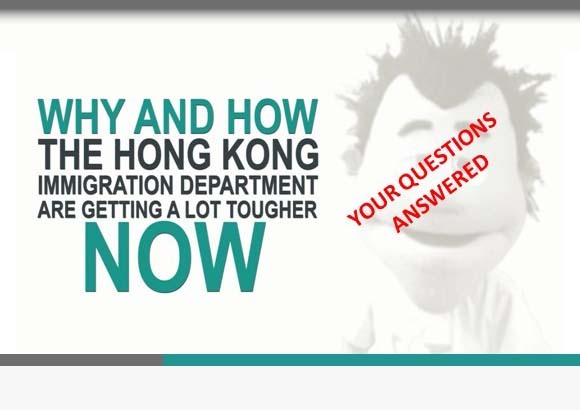 In the My Story video (part 3), I explain why and how my professional practice is configured in the way it is and, in the form of an Infographic, I answered the question that I get asked a lot, namely, how the hell do I ever make any money when I give away all my Hong Kong visa and immigration know-how for free? We get a shout out on pages 20 and 21 of the Britcham magazine. It’s authored by Dominic Masterson-Smith, Head Honcho at Human Communications. Dominic knows a thing or 2 about marketing in the network economy. If what we’re doing on our websites resonates with you, I suggest you give him a call. OK – now to the real point to this post. Several times a week I get asked by clients and other visitors to our websites about who does our web design and how do we go about the configuration of our web presence all told. We basically do it all ourselves but outsource certain aspects to others in India, Pakistan, the UK and China. This tends to be the design elements that we don’t have the skill set for in-house and we buy a lot of off-the-shelf components that plug into the WordPress platform that underpins everything we do on the web. My partner Martyn is a dab hand at mashing up off-the-shelf tech but his real brilliance lies in very deep immigration services domain knowledge (he’s been at this with me for over 15 years now). This means our websites deeply address the real purpose for what they are designed: to allow people to find us when we are needed, help solve visa problems along the way and answer questions whenever we are asked. In the coming weeks, I intend to write more about how we go about doing what we do with our websites and the way that we do it. I have several clients now who are all experts in the various elements that we use to deliver our free (and paid) services and I intend to post a directory of their skill sets and how you can engage them. I’ll do this in the not too distant future. So, even though we do what we do for ourselves in-house, with our own resources, these talented operators in Hong Kong can help you achieve the same things with ‘content marketing’ as we are. We understand their capabilities and their credentials because we did their visas. So, if you’re keen to travel down the same road as we have in configuring your business, you can take the journey with them. With their help along the way! 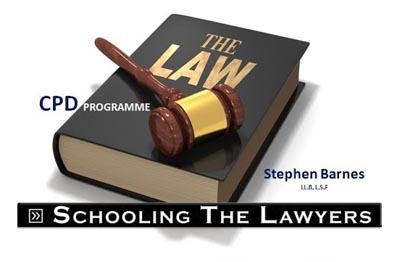 Stephen Barnes What’s Up Hong Kong Interview: Immigration, Visas, the Universe Life & Everything! MUST READ: True Story of a Deluded Foreign National Trying to Sue His Way to a Hong Kong Employment Visa!